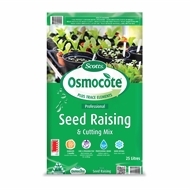 Seeds sown in seed raising and cutting mix will germinate freely and grow strongly. 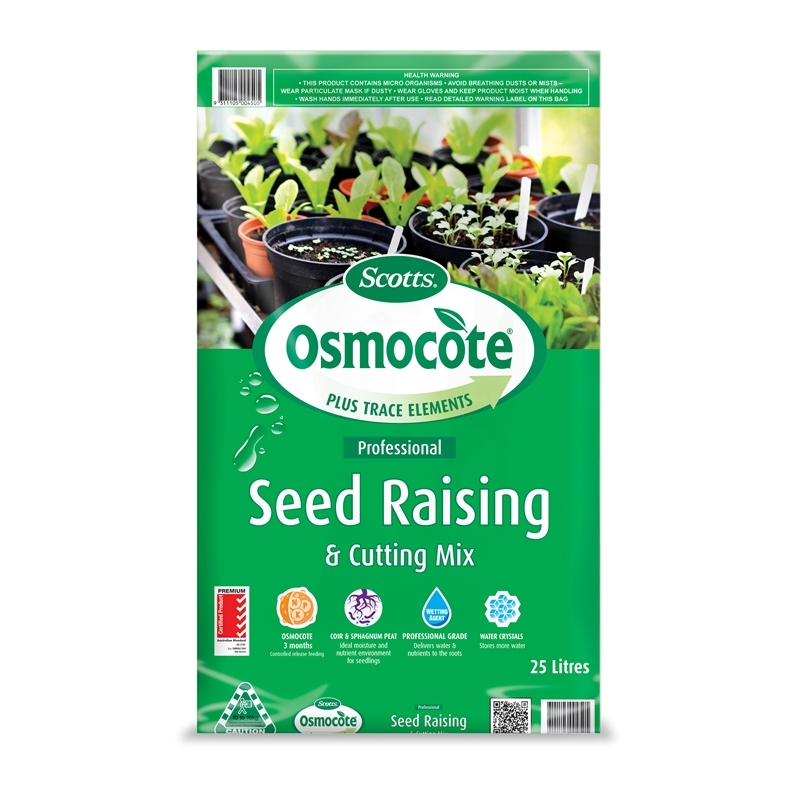 Cutting struck in this mix will have sufficient moisture to encourage strong root development without ever being too wet or too dry. 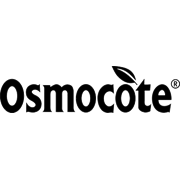 Added sphagnum peat and coir create the ideal moisture and nutrient environment - never too wet or too dry.